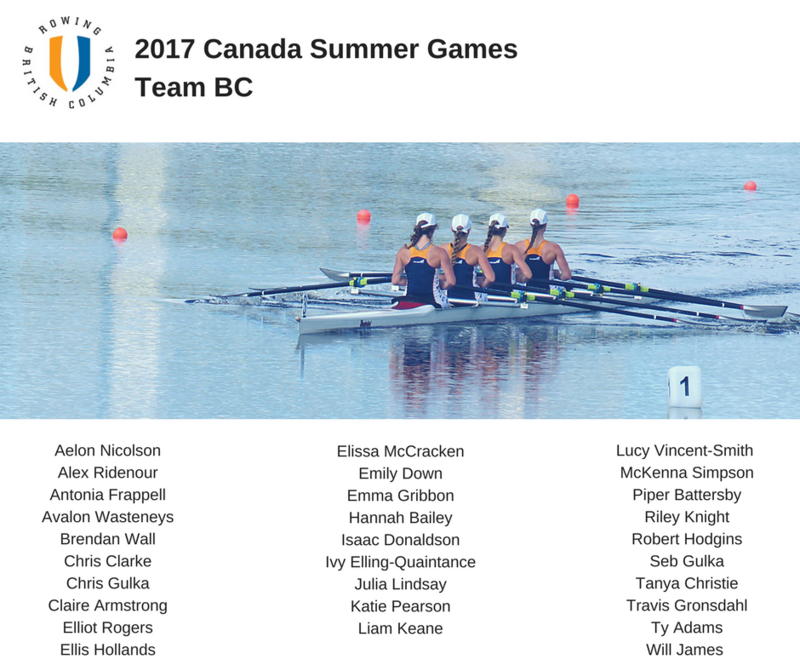 The rowing portion of the 2017 Canada Summer Games wrapped up on Friday, August 4th. 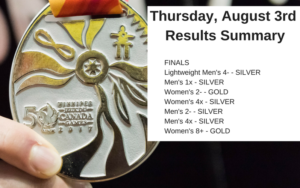 In total, BC brought home 5 GOLD medals, 8 SILVER medals and 1 BRONZE medal. 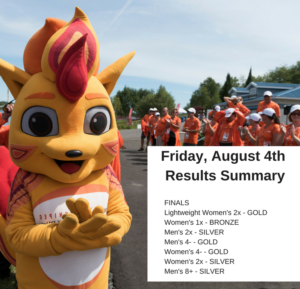 Congratulations to all of the athletes selected to the team for their great effort and strong race performances. 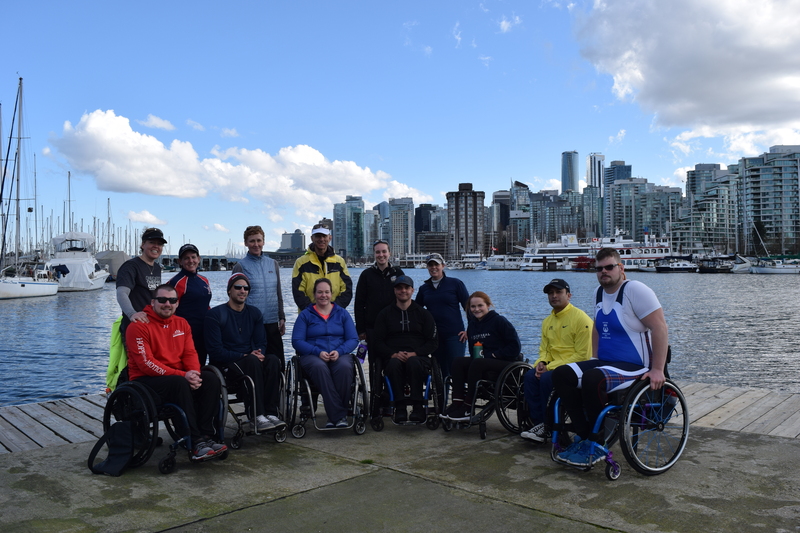 Photos from the event are available from Team BC photographers here, and from Canada Games photographers here.